Janice P. Burke, PhD, OTR/L, FAOTA, is one of the co-founders of the Model of Human Occupation. With Dr. Gary Kielhofner, she has published on the conceptual framework and content of MOHO as well as the accompanying assessment and intervention. 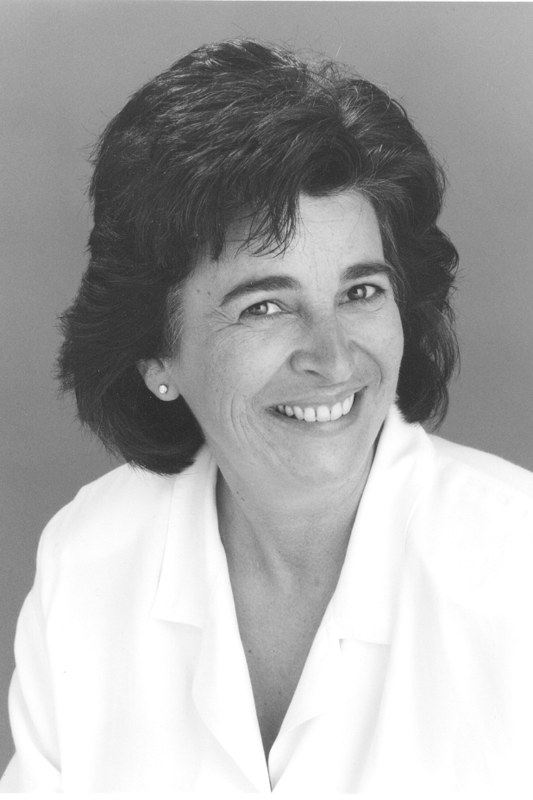 She is also widely recognized for her work in sensory integration theory and in the fidelity of SI research. As a Dean at Thomas Jefferson University, she has provided national and international leadership in curriculum and education. Read Burke’s thoughts about education.